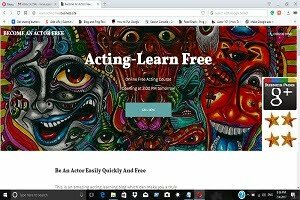 """ keywords'/> "" " You Will Screw Up Your Bollywood Dream If You Don't Read This | Best Actor Academy-The Monster Of Free Acting Tips ""
Do you have great looks and can you do what new Bollywood actors can do? 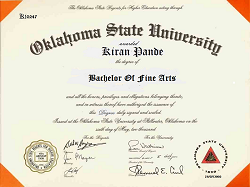 May enter from a low-level job in any film TV department (production, direction, studio organizer or as an intern with any director as an A.D.), an Assistant of Cameraman / Lights man etc. Ans: Read relevant posts from this blog by keywords in the search box on the home page. 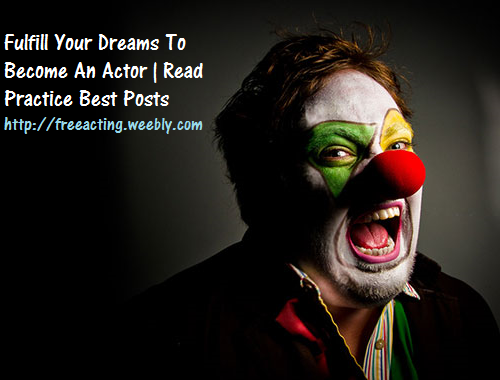 Research on the internet, ask other actors and industry crowd. 11. 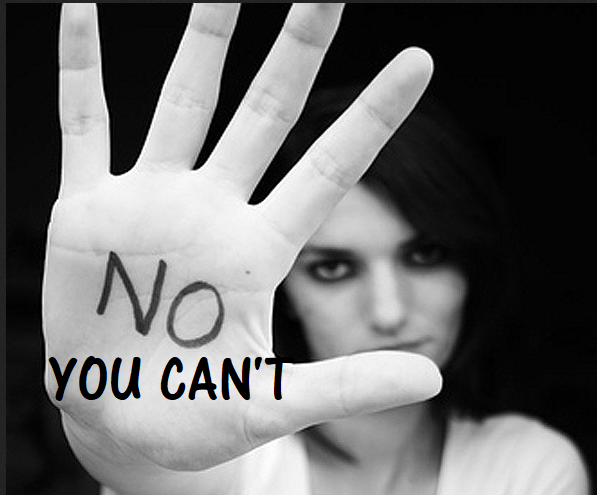 Do not know how to market and promote an acting career as a businessman | woman? 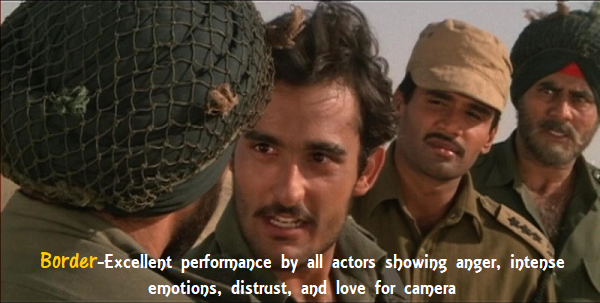 Ans: Accept the 'rejection' as an unavoidable and necessary evil of 'an actor's life'. Ans: If you fail to plan and manage 'time', it will manage and make you old and date expired in no time. You must schedule daily activities and stick to it. 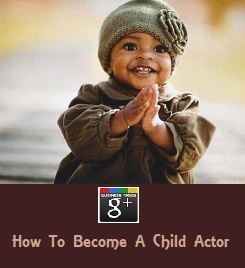 Ans: Whatever happens in your acting life, good or bad, take it as transient happening and as a fun. 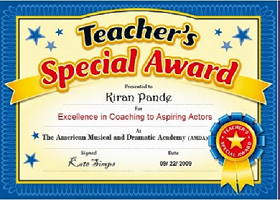 Develop other hobbies and skills like singing, dancing, martial arts, social service etc. Ans: Open account with 'page' at least on Facebook, Twitter, Linkedin Pinterest. Post daily relevant post. However (Warning), don't get carried away by 'likes'. None of those friends can help you in your acting career. 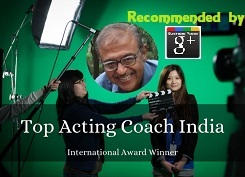 Befriend casting directors, join acting related groups and post news, your activities, your current status, daily experiences etc.